Situated on a highly coveted street with beautiful views of the Bay, this fine property offers a blend of indoor and outdoor space with rose garden in the back and excellent flow of interior space. As more recent construction, it tastefuly combines the classical architectural styles with modern conveniences of everyday living. This is the Bay Area at it's best! 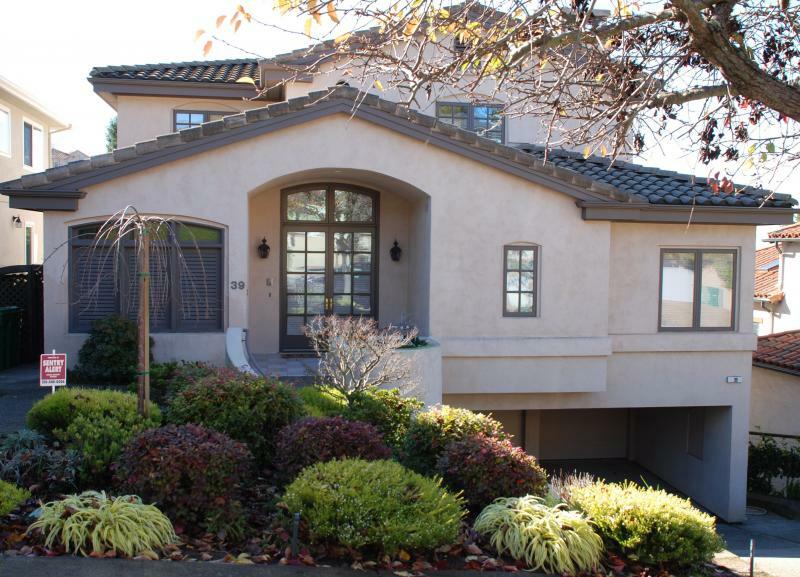 Interested in moving to Upper Rockridge? As happy residents of this beautiful neighborhood, we would be happy to tell you why we feel so honored to be living in this area. Located near College Avenue shops and restaurants, walking distance to Lake Temescal and Montclair Village, this lovely neighborhood offers the physical beauty of the gentle hills and well kept properties with every imaginable convenience. For all your real estate needs, please contact us at 510-290-6630.